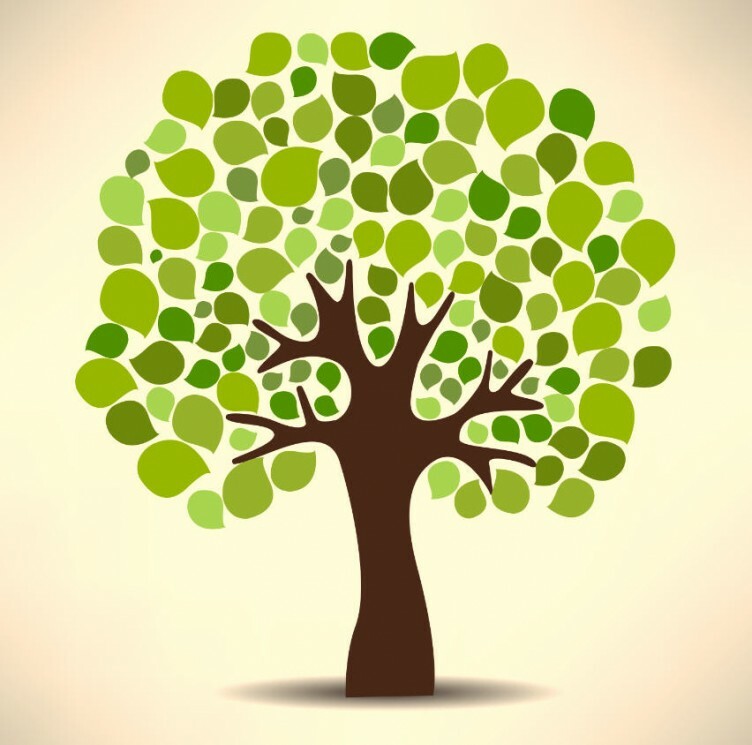 At NorCal Press we are committed to growing with you. We work with our clients individually from inception to completion and continually as time progresses, in order to stay up to date with the latest news and search trends. We are committed to your success and satisfaction and are happy to provide valued information. 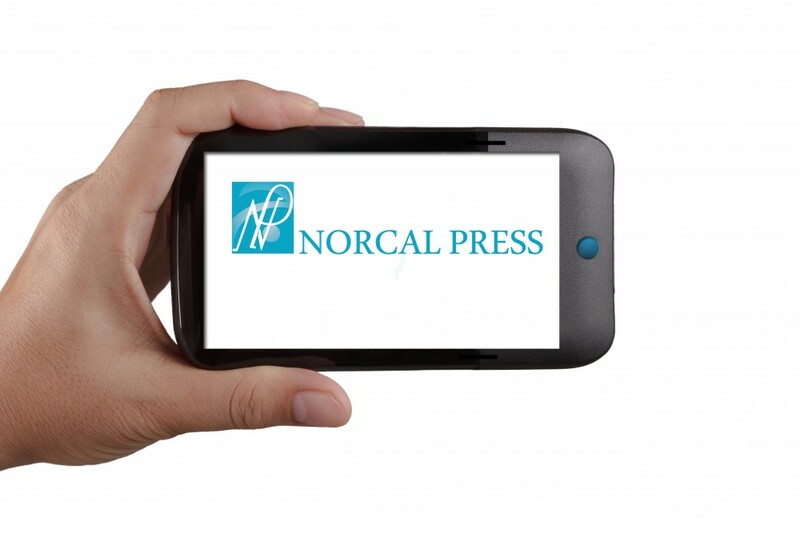 Let NorCal Press help you get the news out. Working with clients big and small, from a variety of industries, including healthcare, hospitality, sports, technology and consumer goods, we thrive on the collaborative nature of our office, tapping into the expansive expertise of our entire team. We thrive on creating unique campaigns and delivering creative ideas for you to reach your target audience and build your brand.